First week of July is over and we can’t wait to share the latest news from the small business and freelancing world. 1. The US small businesses are going global after the Brexit news. Is it the only way to survive? 2. 41% of employees in 2015 moved from big companies to working for small businesses. Here’s the research on the topic. 3. With Canadian minimum wage going up, small businesses face new challenges. Is there a way out? 4. 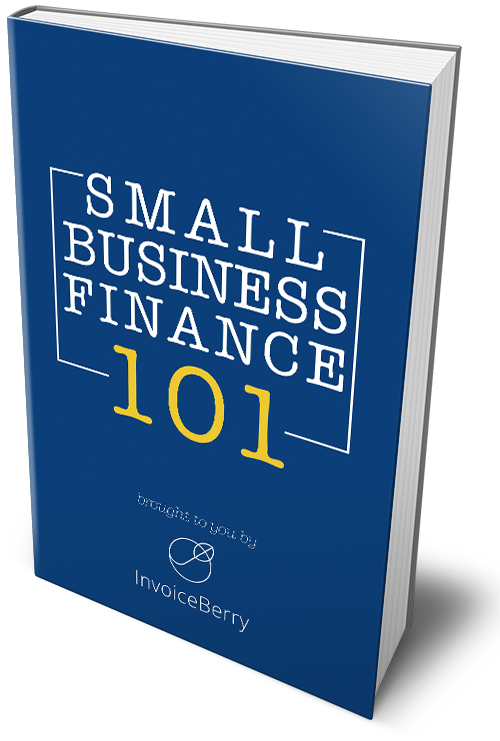 Getting a loan for your small business? You need to do these 6 things first. 5. Following the topic, American Express started providing new policy for the small businesses loans. Check the info here. 6. Deciding to move in the different direction? Here are the tips on how to successfully sell your small business. 7. Are you launching a new startup, or is it a small business? There’s a difference. Which one do you have? 8. During the summer you need to take care of your lawn on a regular basis. But can you start a business doing it? 9. Microsoft temps small business to use Skype Meetings for free. And how are you communicating within your team? 10. Are you promoting your business online and doing it right? Take a look at the tips from the top SEO experts that FirstSiteGuide team prepared for you. 1. Self-employed workers became the main hope for the UK economy. Read here how and why. 2. EU VAT Group gives clarifications to the freelancers on taxes after the Brexit. 3. How to manage your personal and business expenses while freelancing? Bernard knows the answer. 4. Looking for the new freelance job opportunities? Check these 7 websites. 5. Is it possible to make $1 million as a freelancer? This guy just did it, and that’s impressive! 6. Saying ‘No’ to the new projects and offers becomes harder if you’re a freelancer. Learn how to master this skill. 7. Is your daily routine damaging your productivity? Look at these 5 signs that you’re off-track. 8. The other main thing on the way to being productive is your schedule. Learn how to manage it. 9. Accommodation sharing as a new level of co-working: you can switch between Miami, Madrid or Bali while freelancing. 10. How to leave your job behind and start freelancing from any spot in the world? Read the full story here. Hope you liked this week’s roundup and feel free to leave a comment below if we missed out some of the important articles this week!